Lumos Dermatology®, New York, NY 10016 | Dr. Peter Chien, M.D., Ph.D.
Lumos Dermatology® and board certified dermatologist Dr. Peter Chien, M.D., Ph.D., will provide you with high quality skin care in New York City. Your care and comfort are our first priority. At Lumos Dermatology®, we treat acne, eczema, psoriasis, rashes, to name a few skin conditions. Everyone deserves healthier skin. Lumos Dermatology® also provides a complete cosmetic and aesthetic dermatology service with dermal fillers such as Juvederm, Voluma, Volbella, Vollure, Restylane, Radiesse, and Belotero; anti wrinkle injections using Botox, Dysport, and Xeomin; fat reduction under the chin with Kybella injections and body contouring with CoolSculpting® or SculpSure® laser, fractional laser and PICO Genesis™ treatments for skin rejuvenation, IPL photofacials; acne scar treatments; laser hair reduction, laser tattoo removal, PRP for hair loss restoration, and chemical peels. Check out our reviews on ZocDoc! or give us a call, (646) 820-1716. You may wonder, why go to a dermatology clinic for cosmetic skin treatments when I can go to XYZ Medispa or a hair and nail salon for less cost? At Lumos Dermatology®, you are not just receiving a cosmetic treatment. Part of your visit includes a medical evaluation and supervision by a board certified dermatologist. 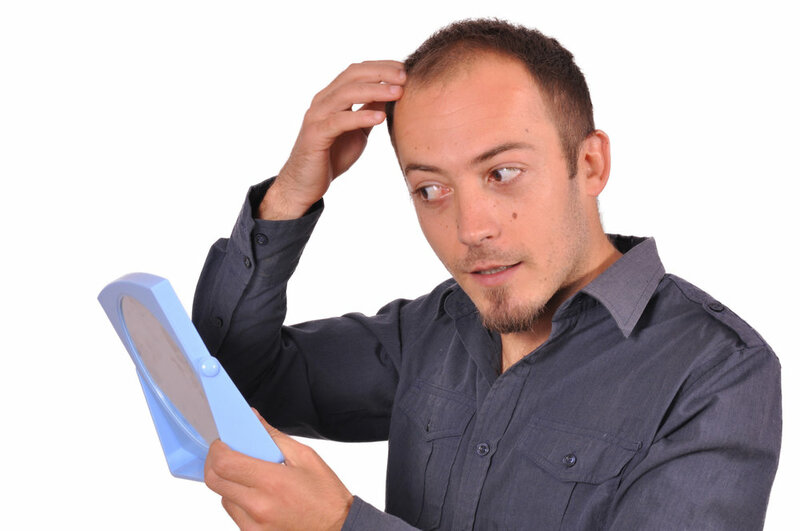 You will also be medically evaluated to ensure suitability for a particular treatment. If necessary, the health of your skin will be optimized first prior to any treatment. You will also be medically supervised during and after treatment to reduce risk and manage conditions before complications arise. This is not possible at medispas where a clinician may just be a name on paper and not actually be available or even trained in the right specialty. Your skin, your health. You deserve expert care. For these reasons, we hope you will choose Lumos Dermatology®, "Where Aesthetics is the Art of Medicine™." Botulinum protein (Botox, Dysport, and Xeomin) used to reduce wrinkles is a sterile and purified version of the botulinum protein. When the protein is injected into the muscle, it works to block the nerve impulses, temporarily relaxing the muscles that cause wrinkles. 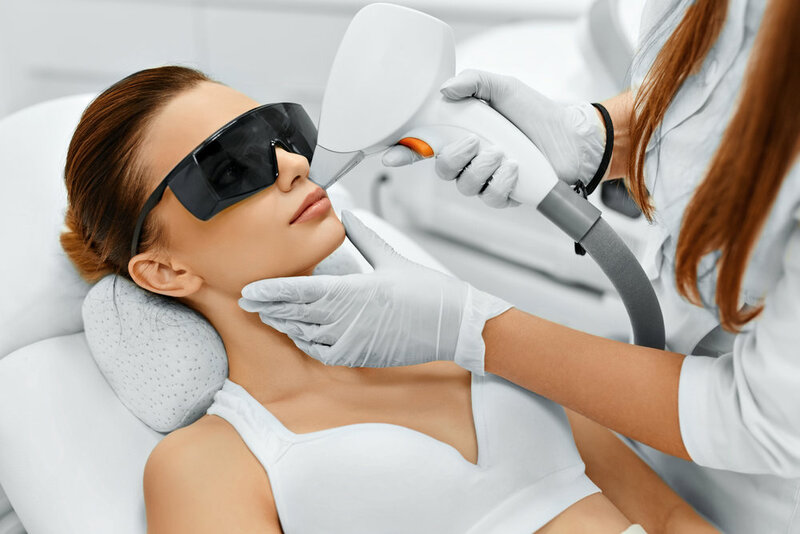 Fractional laser treatment is a non-invasive treatment that uses a device to deliver a laser beam divided into thousands of microscopic treatment zones that target a fraction of the skin at a time. This is analogous to a photographic image being enhanced or altered pixel by pixel. Body contouring with CoolSculpting® and SculpSure® are ideal for people with stubborn areas of fat, particularly those that seem resistant to diet and exercise. The device either freezes or heats fat cells under the skin without affecting the skin’s surface. At either hot or cold temperature ranges damaged fat cells are removed naturally from your body through your lymphatic system. Once the fat cells are removed from your body they cannot regrow. Come in for a personalized consultation to determine the treatment options best for you! Consultation fee waived with treatment session purchase. Sign up for our mailing list for invitations to special events and receive special offers we put together for you depending on the season! Sign up to receive invitations to special events and special offers we put together for you throughout the year to celebrate the seasons and holidays! Thank you for signing up! You will receive invitations to special events and seasonal special offers! Lumos Dermatology® was established to bring to light evidence based medicine to the skin care industry. While Americans spend billions of dollars in skin care products and treatments, the market can be very confusing in terms of what actually works and what is safe. We provide not only skin care, but expertise with medical and scientific backgrounds to recommend treatment options based on evidence based medicine. We hope you will choose us for your dermatologic care and aesthetic enhancements, and we look forward to working with you. Dr. Chien is a dermatologist practicing general and cosmetic dermatology. He is certified by the American Board of Dermatology. After graduating from the University of California at Berkeley with a bachelor's degree in Molecular and Cell Biology, he matriculated at New York University School of Medicine's M.D.-Ph.D. program. He continued with intern training in medicine at Stanford University School of Medicine. He then completed his dermatology residency at New York University School of Medicine, where he gained experience and training from a renowned faculty of dermatologists consulted by celebrities such as Heidi Klum and Cindy Crawford. He is on faculty at Harvard Medical School in the Department of Dermatology. He also does research in lupus and other autoimmune diseases. His medical background and training make him a knowledgeable and reassuring clinical leader, able to confidently advise his patients as to the specific treatment required for their needs. He specializes in dermatology, minor surgical procedures and aesthetics. Dr. Chien's practice emphasizes in the prevention and treatment of medical skin conditions as well as rejuvenation of the skin to reverse the signs of aging in a natural appearing way. Hana Jeon M.D. is an experienced, board-certified dermatologist specializing in laser surgery and cosmetic procedures. Earlier in her career, Dr. Jeon completed her dermatology residency at the Johns Hopkins School of Medicine, where she was awarded the Frank L. Coulson Award for Clinical Excellence, and was selected as Chief Resident. Prior to her residency, she attended the David Geffen School of Medicine at UCLA, and graduated from Harvard College as a John Harvard Scholar. She completed dermatology fellowships in Cosmetic Surgery, as well as Mohs Micrographic Surgery, and currently practices in New York and New Jersey, where she performs Mohs surgeries and reconstructive surgeries to treat skin cancers. Dr. Jeon is a member of the American Academy of Dermatology, the American Society for Dermatologic Surgery, the American Society for Laser Medicine & Surgery, and the American College of Mohs Surgery. 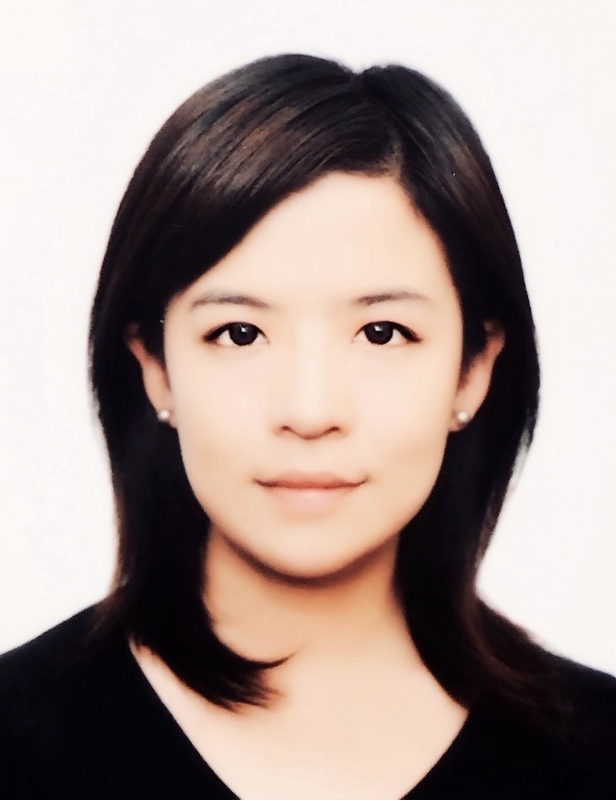 Dr. Jeon continues to publish research in her subspecialities, including advanced laser surgery, cosmetic procedures, skin cancers, and pediatric dermatology; her work has been published in the majority of leading research journals, including Dermatologic Surgery and the Journal of the American Academy of Dermatology. 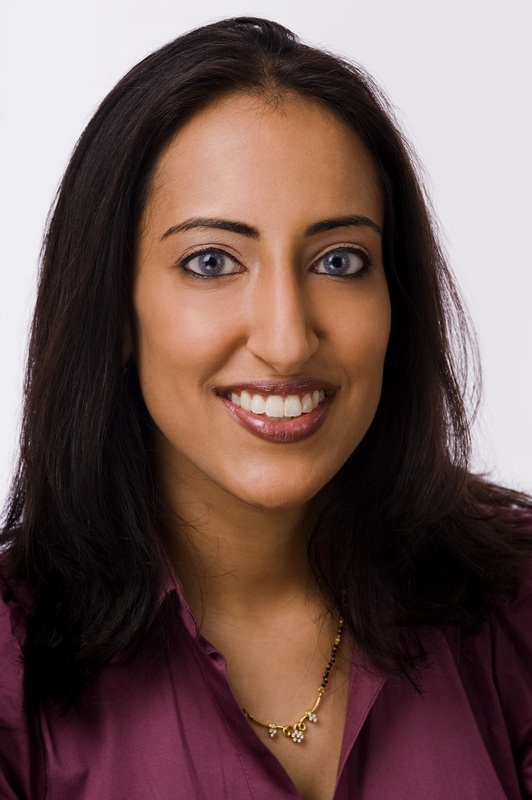 Dr. Nina Chopra is a board certified dermatologist in private practice on 37 East 28th Street. She specializes in medical and cosmetic dermatology, as well as skin surgery. Her clinical and research interests include dermoscopic evaluation of pigmented lesions, skin cancer evaluation/treatment, and non surgical approaches to aesthetic rejuvenation. Dr. Chopra received her medical degree from an accelerated BA/MD program at George Washington University, and she was a member of the prestigious Alpha Omega Alpha Honor Society. She completed her internship at Harvard Beth Israel Deaconess Medical Center and she served as chief resident in dermatology at the State University of New York at Stony Brook. She also received training in dermoscopy, an advanced technique for accurate detection of skin cancers, at Memorial Sloan Kettering Cancer Center.